The same camera, new colors. After two years of focusing on Assistant, Android, and AI, Google is teasing a return to hardware announcements at its I/O developers conference. 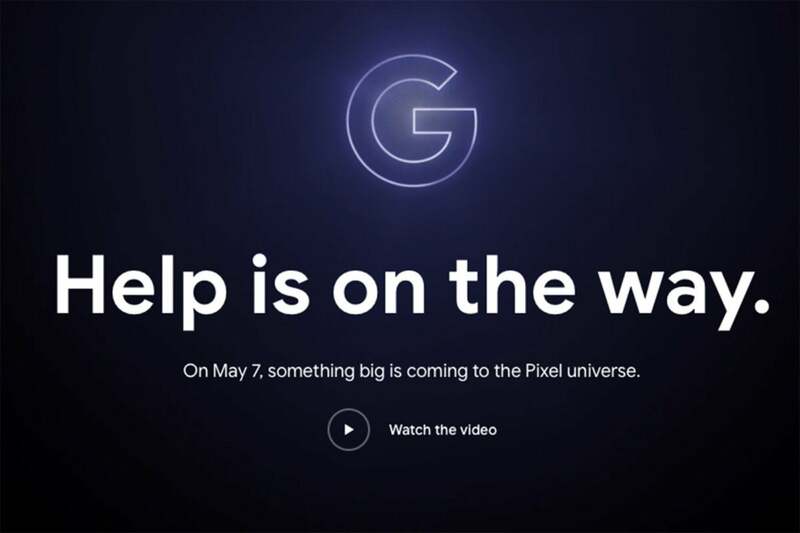 In a promo page tie-in with Avengers: Endgame posted on its storefront late Monday, Google declared that “something big is coming to the Pixel universe” on May 7, which just so happens to be the same day as the I/O 2019 keynote. So unless Google is pulling a massive head fake here, it will be launching a new Pixel line at its conference this year. 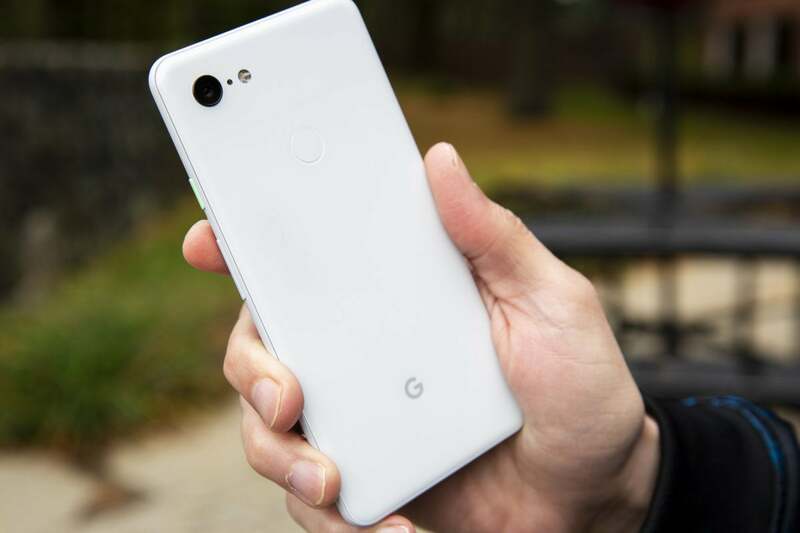 There have already been rumors about a so-called Pixel 3a and 3a XL—including an accidental reference on the Google Store menu—and all indications are that these will be budget versions of Google’s flagship phones, with less-premium materials (plastic vs glass), an older processor (Snapdragon 600 series vs 800 series), and a lower-resolution screen (1080p vs 1440p). But if Google’s new phones are going to succeed where the flagship Pixels didn’t, they need to nail a few things right out of the gate. Here are six things the Pixel 3a needs to make Google’s new phone the one to buy. The Pixel 3 and Pixel 3 XL start at $799 and $899 respectively, a hair below Samsung’s and Apple’s most-expensive phones, but still very much at the high end of the market. Both Samsung and Apple offer affordable versions of their own handsets that start at $750, but Google is going to have to do better than that with the Pixel 3a. Ideally a budget Pixel would start at half the price of its premium counterpart: $399 for the Pixel 3a and $450 for the Pixel 3a XL. Google’s "budget" phones will have way more competition than its flagship models, and to make any headway, it needs to offer an attractive price. Basically, anything over $499 just won’t cut it, so forget about the $750 sweet spot carved out by Apple and Samsung. The Pixel 3a needs to same camera features as the Pixel 3. The Pixel has made its bones on its superior camera capabilities, and the Pixel 3a can’t skimp in that department. 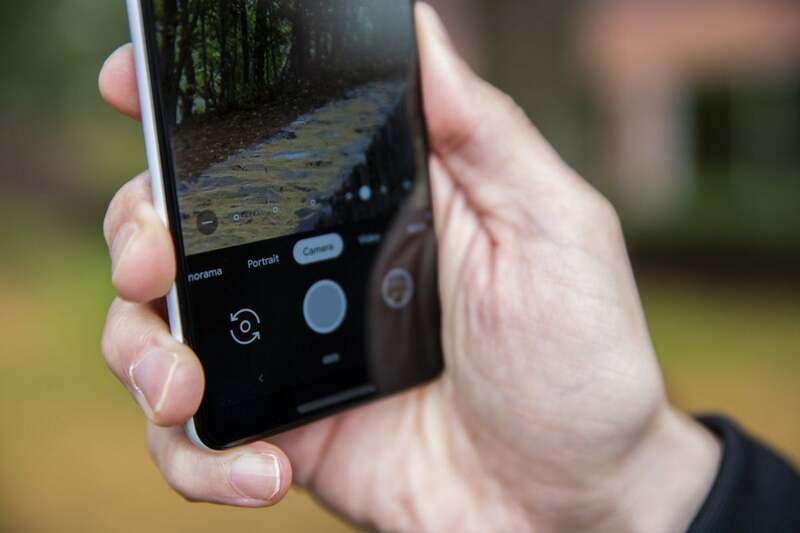 It needs the same camera hardware as the Pixel 3 and 3 XL and, more importantly, the same features, including Top Shot, Night Sight, and free unlimited online storage in Google Photos. The best reason to buy a Pixel has always been the camera, and Google needs to bring that same mentality to the new model. Most lower-priced Android phones seriously skimp when it comes to the camera, so the Pixel 3a could set itself apart by bringing a premium shooter. While the Pixel phones have always been sold unlocked through the Google Store and technically work with any SIM, the first three Pixels have been solely offered through Verizon. That means anyone walking into an AT&T, T-Mobile, or Sprint store won’t be able to buy a Pixel—or even know it exists. So, if Google wants to compete with the sea of budget and mid-range phones out there, it needs to expand the Pixel 3a’s availability beyond a single carrier store. 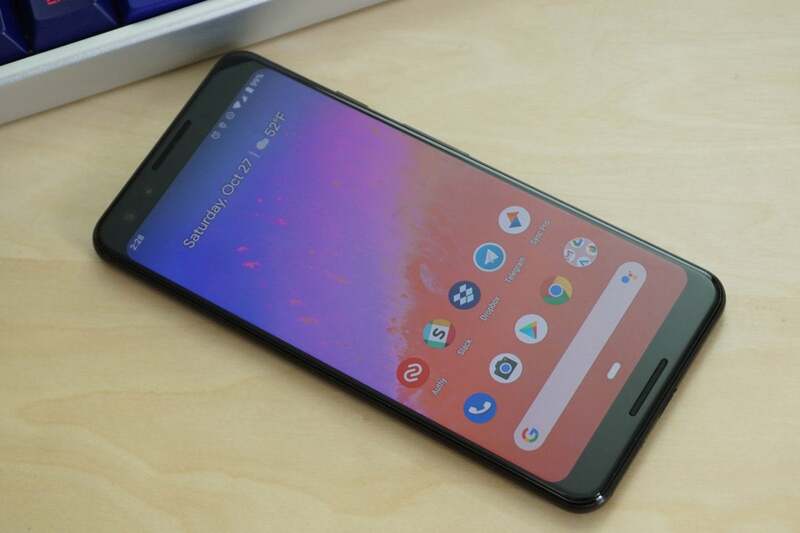 Rumors are starting to swirl about T-Mobile selling the new Pixel, so here’s hoping the exclusive shackles have finally been removed so anyone can find one. The color options on the Pixel 3 are kinda meh. Next to the iPhone XR and Galaxy S10, the Pixel 3’s color options—black, white, and pale pink—are extremely dull. If the Pixel 3a is going to stand out, it needs to up its color game big time. I’m thinking Extremely Blue, Immensely Red, or Terrific Yellow. A new palette alone could make the Pixel 3a way more desirable that its peers. With 2,915mAh and 3,430mAh batteries, respectively, the Pixel 3 and Pixel 3 XL usually last most of a day under a heavy load. But next to the iPhone and Galaxy phones that rarely if ever need a charge before bedtime, the Pixel phones are just OK when it comes to battery life. That needs to change with the Pixel 3a. Since they’re rumored to have a lower-res screen and slower processor, even using the same battery would give the new phones a major boost, making the Pixel 3a a real road warrior. The Pixel 3a needs to bring new features to inject some excitement into the Pixel line. With a teaser that “something big” is on the way, Google is setting up the Pixel 3a to make a serious splash when it arrives on May 7. And that means something more than just a cheaper version of the current Pixel. A crop of new features would inject some excitement into the Pixel 3a, and they needn’t be exclusive to the new phone either. Maybe something related to Assistant, Google Lens, or search—anything that helps separate the Pixel from the rest of the field.